Every month, our team hand-selects incredible wine, cheese and charcuterie pairings, which are delivered directly to our customers' doors. The sole focus is to bring people closer together, and what brings people closer together than wine and cheese? From movie nights and date nights to parties and picnics, it's that kind of time that's genuinely irreplaceable. That's what creates memories. That's what truly lasts. And that's what they work so hard to deliver. 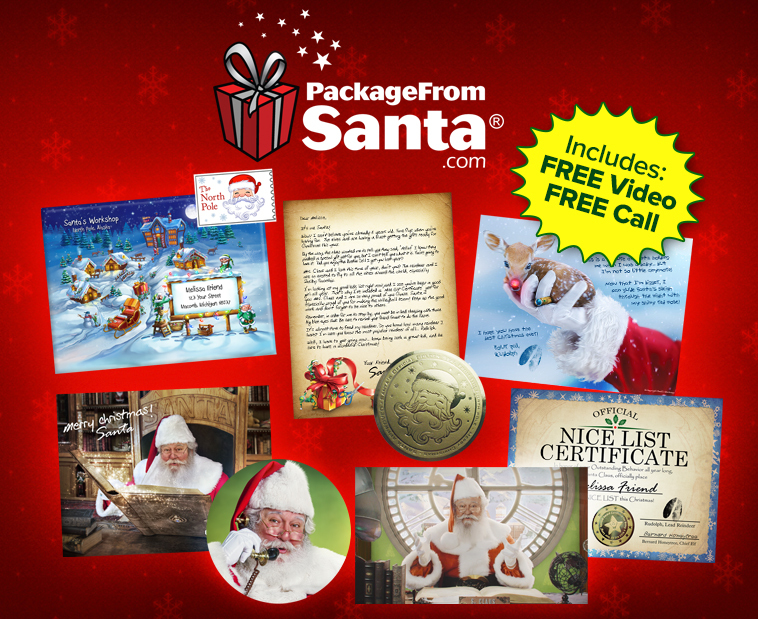 Order this holiday must-have for your child at PackageFromSanta and save 25% OFF your order when you use FAMS17 at checkout. I received a complimentary package. 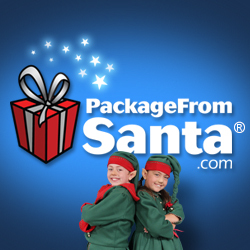 A cute gift for the younger kids to enjoy and the package can be customized for more Christmas fun. Cassandra's Review- I still haven't received my actual package from Santa. I did personalize the phone call and video for one of my children, the others has to listen and watch and wonder why they did not get one, but the younger kids just go crazy over Santa. The price is super high per phone call and video and while the phone call asks you to pick up the phone first it kind of sounds fake to the middle aged kids. The video was not super and actually drawn out so much the kids lost interest so I guess it was ok that only one child was able to get their face and name said out loud by Santa. For the price they could have created a video with a elf and not a huge man dressed as one with fake ears and a grown women. Unfortunately this one was kind of low budget. Maybe when the actual letter etc get to my home it will be nicer but again I was not paying out of pocket to get every one of the kids this package. The first championship for any franchise always delivers a satisfying celebration. But when it happens during the recovery from a natural disaster, it generously serves as a welcome and exhilarating distraction for its fans and city. By embodying the resilience and strength of their hometown, the Houston Astros delivered the very first World Series Championship in team history. 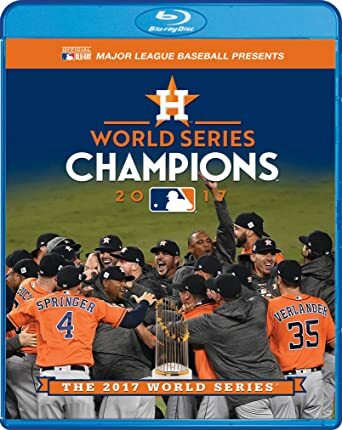 And, this December, fans will thrill to two ultimate home entertainment collectibles, celebrating the team's unforgettable postseason run: the official documentary "THE 2017 WORLD SERIES", available on two-disc Blu-ray+DVD combo pack (with digital copy)and DVD (with digital copy) and the "2017 WORLD SERIES COLLECTOR'S EDITION: HOUSTON ASTROS", an 8-disc collection on Blu-ray and DVD, both available on December 5, 2017, from Shout! Factory and Major League Baseball. 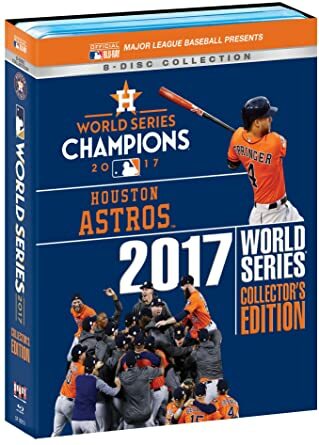 Day-and-date, die-hard fans will be able relive the team's entire World Series run with the "2017 WORLD SERIES COLLECTOR'S EDITION: HOUSTON ASTROS",an 8-disc set that preserves every inning, every play and every gripping moment from the 2017 Fall Classic. Home audiences will be able to relive all seven complete World Series games, as well as revel in the pennant-clinching ALCS Game 7 at Minute Maid Park. Each disc features a SleeveStats™ insert, which contains official stats, game trivia and more; also included are four audio options, allowing viewers to watch the games while listening to either the television broadcast, Astros or Dodgers Radio Network announcers, or a Spanish-language version of the broadcasts. - What did you like about the book and why? The book is spiritual and faith based, but not so extreme that it would distract from the open supernatural completes that would attract teens or adults today. - What did you not like about the book and why? It does give dimmer characters and the story is more of a think after reading, then a read into thinking plot. - What did you learn? The author has a gift for putting the reader in the fray of the commotion in a way that will delight most readers. - To whom would you recommend this book and why? Youth adults or older because of the topic and storyline, younger children might be frighten. 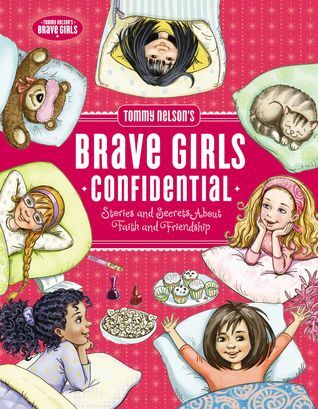 Cassandra's Review- if you have girls in your home and want to give them something positive and clean to read this is going to be a great book. It covers topics that are sometimes super hard and takes your child on a thinking journey in faith to discover answers. I like the stories and how they send great vibes. Each devotion is written so that it can be read and enjoyed on its own at any time, and many include a “Want to know more?” cross-referencing section at the bottom of the devotional for the extra-curious child who wants to learn more. Cassandra's Review- You get answers, but are the real? The book is faith based and from the author but is it the genuine answers or just a way to smooth over some questions and that it up to the reader to choose. This giveaway is in no way endorsed, affiliated, or associated with Facebook, Twitter, or any other social media networking site. This giveaway is valid in the United States only and entrants must be 18+ years of age to enter. This giveaway will end at 11:59 PM (EST) on 12/15/2017. The winner will have 48 hours to email their information back to kim@lifeinahouse.net or a new winner will be drawn. You may want to put this email address in your safe sender list as it could go to spam. The sponsor is responsible for shipping of the prize to the winner. 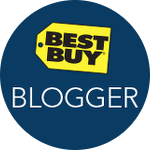 No bloggers associated with this contest are responsible for prize fulfillment. This giveaway is in no way endorsed, affiliated, or associated with Facebook, Twitter or any other Social Media Networking Site.You are not eligible if you have won a prize from the sponsor in the last 12 month. This Giveaway is valid in the United States Only and Entrants must be 18+ years of age to enter. This giveaway event will end at 11:59 PM (EST) 12/20/17. The winners will have 48 hours to email their information back to las93063 at gmail dot com or a new winner will be drawn, you may want to put this email address as safe as it could go to spam. The sponsors are each responsible for shipping of the above prizes. No blog associated with this contests are responsible for prize fulfillment. 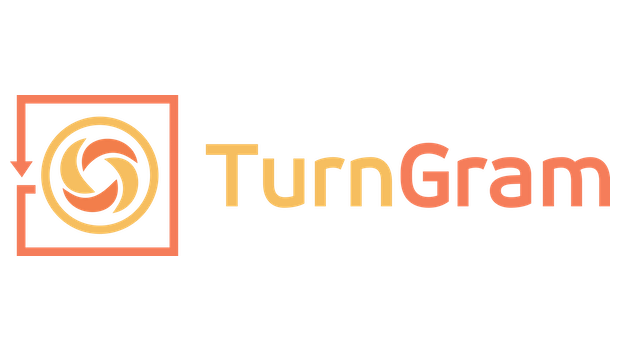 TurnGram is the perfect gift for everyone on your list...from your closest friend to that hard to buy for relative! For a few bucks a month, TurnGram will select photos from your Instagram feed based on instructions you provide and deliver them directly to the door of your friends and loved ones. 30 Days Free of the Most Unique Holiday Gift - Get your first month FREE when you sign up for TurnGram today! No coupon code required. 100% money back guarantee if you are dissatisfied with our service in any way. Don't miss out! Sign up today! This giveaway is in no way endorsed, affiliated, or associated with Facebook, Twitter or any other Social Media Networking Site. This Giveaway is valid in the United States Only and Entrants must be 18+ years of age to enter. This giveaway event will end at 11:59 PM (EST) 12/25/17. The winner will have 48 hours to email their information back to mcushing7 (at) hotmail (dot) com or a new winner will be drawn, you may want to put this email address as safe as it could go to spam. The sponsor is responsible for shipping of the above prize. No blog associated with this contest are responsible for prize fulfillment. This TRENDY PRO Fitness Tracker Giveaway is in no way endorsed, affiliated, or associated with Facebook, Twitter or any other Social Media Networking Site. You are not eligible if you have won a prize from the sponsor in the last 90 days. This Giveaway is valid in the United States Only and Entrants must be 18+ years of age to enter. This giveaway event will end at 11:59 PM (EST) 12/13/17. The winners will have 48 hours to email their information back to paula_stewart (at) ymail (dot) com or a new winner will be drawn, you may want to put this email address as safe as it could go to spam. The sponsors are each responsible for shipping of the above prizes. No blog associated with this contests are responsible for prize fulfillment. This TRENDY PRO Talking Socks Giveaway is in no way endorsed, affiliated, or associated with Facebook, Twitter or any other Social Media Networking Site. You are not eligible if you have won a prize from the sponsor in the last 90 days. This Giveaway is valid in the United States Only and Entrants must be 18+ years of age to enter. This giveaway event will end at 11:59 PM (EST) 12/13/17. The winners will have 48 hours to email their information back to paula_stewart (at) ymail (dot) com or a new winner will be drawn, you may want to put this email address as safe as it could go to spam. The sponsors are each responsible for shipping of the above prizes. No blog associated with this contests are responsible for prize fulfillment. This Giveaway is in no way endorsed, affiliated, or associated with Facebook, Twitter or any other Social Media Networking Site. You are not eligible if you have won a prize from the sponsor in the last 90 days. This Giveaway is valid in the United States and Canada Only and Entrants must be 18+ years of age to enter. This giveaway event will end at 11:59 PM (EST) 12/17/17. The winners will have 48 hours to email their information back to Patti (at) RedHeadedPatti (dot) com or a new winner will be drawn, you may want to put this email address as safe as it could go to spam. The sponsors are each responsible for shipping of the above prizes. No blog associated with this contests are responsible for prize fulfillment. 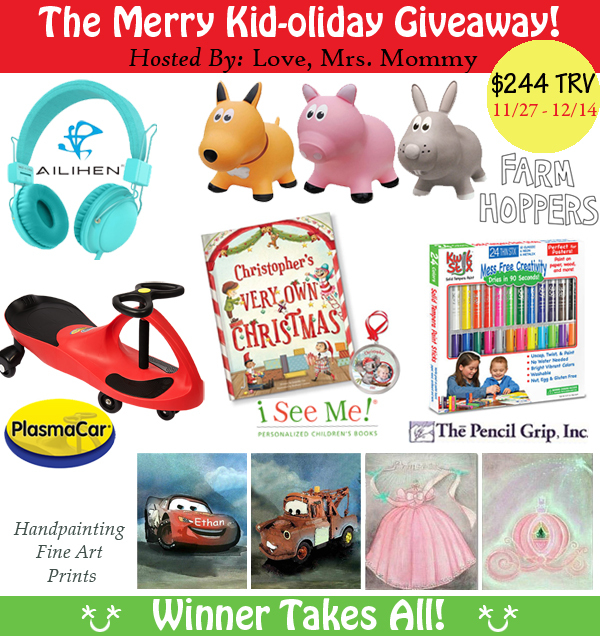 Cassandra M's Place is promoting this giveaway on behalf of A Small Village blog. I am not responsible for prize fulfillment. Prizes include a Steam Machine Plus Steam Mop, Men's Face Product, Beauty Infusion, Millennium Falcon Wall Light, Doodle Art, and Kids Skin Products! One winner will receive all six products! This giveaway is in no way endorsed, affiliated, or associated with Facebook, Twitter or any other Social Media Networking Site.You are not eligible if you have won a prize from the sponsor in the last 12 month. This Giveaway is valid in the United States Only and Entrants must be 18+ years of age to enter. This giveaway event will end at 11:59 PM (EST) 12/13/17. The winners will have 48 hours to email their information back to las93063 at gmail dot com or a new winner will be drawn, you may want to put this email address as safe as it could go to spam. The sponsors are each responsible for shipping of the above prizes. No blog associated with this contests are responsible for prize fulfillment. goDog™ is a fun lovin' brand from Worldwise featuring toys for dogs of all breeds and sizes. Durable plush toys with Chew Guard Technology™, goDog Retrieval toys and innovative new RhinoPlay™ toys are all a part of the fun goDog line! Check out all of our goDog product families above! Sherpa™ is the carrier source for pets on the go! This exceptional brand features a collection of comfortable, durable soft pet carriers. From the best-selling Original Deluxe Sherpa pet carrier to the exclusive Delta and American Airlines pet carriers - they have pet carriers for every breed of small dog and cats. Sherpa carriers were the first soft-sided pet carrier to be endorsed by major airlines and continue to be the industry standard for pet carriers. Written by an ivy league psychiatrist and a successful startup founder, The Birthday Rules applies proven business and human resources strategies to the world of parenting and offers a structure to help with one of the most important tasks parents have—creating a safe environment to communicate and demonstrate unconditional love. 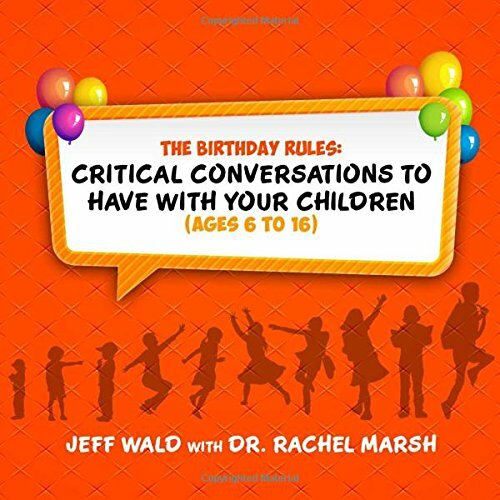 "A child’s birthday is an excellent opportunity to have important conversations," says author Rachel Marsh, a professor of psychiatry at Columbia University. Cassandra's Review- I think this is a great book for first time parents or people who just started out raising kids. It covers some highly discussed bases and gives appropriate times to bring them into play. Of course no child is the same and neither are their parents and everybody had a better way to raise each of them. So this book is like a thought starter. 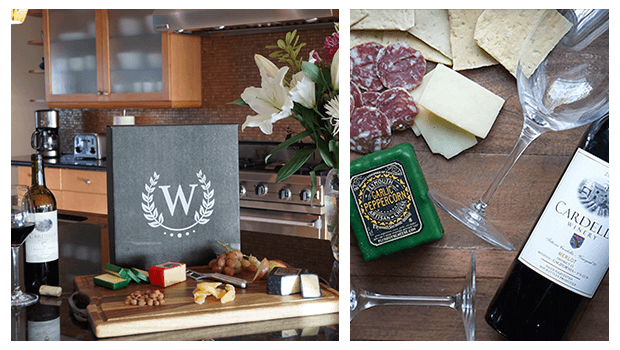 GourmetGiftBaskets.com is a family-owned, NH-based company celebrating its 15th birthday now. 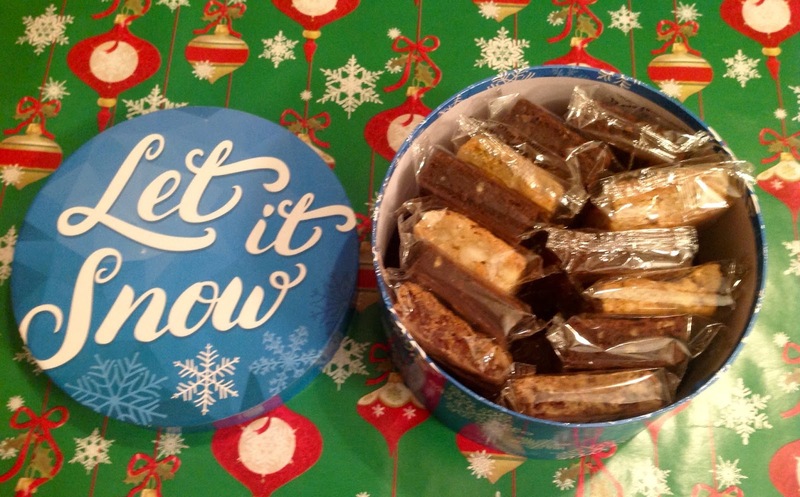 Let It Snow Brownie Gift Box, SKU 8985, $29.99 What could be better than coming inside from shoveling snow and warming up with a cup of coffee and one of these delicious, freshly-baked brownies? Nothing! This gift box comes full of six different flavors of brownies and blondies, featuring flavors like fudge walnut, peanut butter, chocolate chunk and butterscotch. Take a bite and just "Let It Snow". 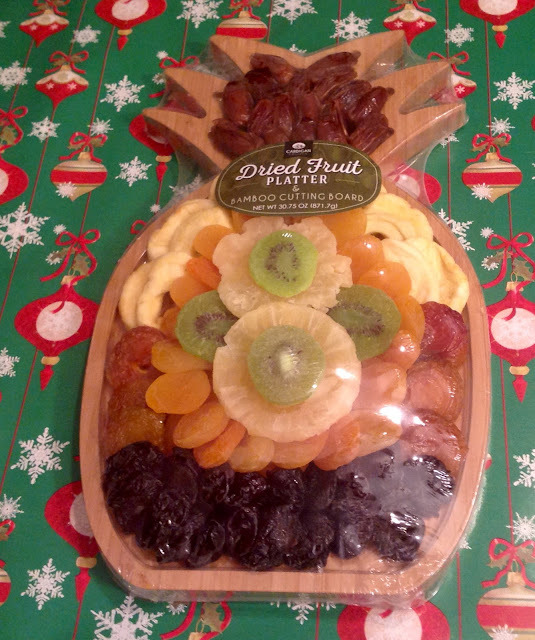 Pineapple Dried Fruit Platter, SKU 4207, $49.99: How gorgeous is this gift? And healthy, too! Treat someone to an incredible selection of gourmet dried fruits with this dried fruit platter! Inside a beautiful pineapple bamboo cutting board are over 30 ounces of artfully arranged extra fancy dried fruits. Boasting dried apple rings, Mediterranean apricots, and Angelino plums, this exquisite gift is impossible to resist! Cassandra's Review- High quality treats and very beautiful gifts to give. I enjoyed everything from opening the surprise mail to the sharing of joy with my children. It is so fun to share these special gifts with loved ones or even just by yourself. This giveaway is in no way endorsed, affiliated, or associated with Facebook, Twitter or any other Social Media Networking Site.You are not eligible if you have won a prize from the sponsor in the last 12 month. This Giveaway is valid in the United States Only and Entrants must be 18+ years of age to enter. This giveaway event will end at 11:59 PM (EST) 12/10/17. The winners will have 48 hours to email their information back to allaboutmydeals at gmail dot com or a new winner will be drawn, you may want to put this email address as safe as it could go to spam. The sponsors are each responsible for shipping of the above prizes. No blog associated with this contests are responsible for prize fulfillment. Welcome to the Aozora 4 Stage UV Light Water Purification Pitcher Giveaway! This Aozora 4 Stage UV Light Water Purification Pitcher Giveaway is in no way endorsed, affiliated, or associated with Facebook, Twitter or any other Social Media Networking Site. You are not eligible if you have won a prize from the sponsor in the last 90 days. This Giveaway is valid in the United States Only and Entrants must be 18+ years of age to enter. This giveaway event will end at 11:59 PM (EST) 12/11/17. The winners will have 48 hours to email their information back to paula_stewart (at) ymail (dot) com or a new winner will be drawn, you may want to put this email address as safe as it could go to spam. The sponsors are each responsible for shipping of the above prizes. No blog associated with this contests are responsible for prize fulfillment. This One Jade Lane Holiday Cards Giveaway is in no way endorsed, affiliated, or associated with Facebook, Twitter or any other Social Media Networking Site. You are not eligible if you have won a prize from the sponsor in the last 90 days. This Giveaway is valid in the United States Only and Entrants must be 18+ years of age to enter. This giveaway event will end at 11:59 PM (EST) 12/10/17. The winners will have 48 hours to email their information back to paula_stewart (at) ymail (dot) com or a new winner will be drawn, you may want to put this email address as safe as it could go to spam. The sponsors are each responsible for shipping of the above prizes. No blog associated with this contests are responsible for prize fulfillment. This Baileys Cappuccino Giveaway is in no way endorsed, affiliated, or associated with Facebook, Twitter or any other Social Media Networking Site. 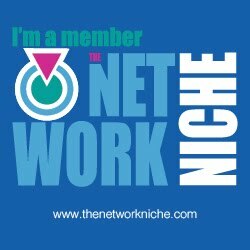 You are not eligible if you have won a prize from the sponsor in the last 90 days. This Giveaway is valid in the United States Only and Entrants must be 18+ years of age to enter. This giveaway event will end at 11:59 PM (EST) 12/23/17. The winners will have 48 hours to email their information back to paula_stewart (at) ymail (dot) com or a new winner will be drawn, you may want to put this email address as safe as it could go to spam. The sponsors are each responsible for shipping of the above prizes. No blog associated with this contests are responsible for prize fulfillment. Often adults are stumped, but Jared Kennedy’s focus on the promises of God makes the gospel come alive to the littlest hearts. Through fifty-two Old and New Testament stories, The Beginner’s Gospel Story Biblehighlights God’s perfect promises. Every page pops with bright colors, playful illustrations, fun learning opportunities, and, best of all each story points children to Jesus. Cassandra's Review- Beautiful and easy to read or hold for little hands. I think the best part of this book is being able to share it by reading out loud to my children. It is filled with some of the greatest faith based stories of all times and put into a kids version so they are not as traumatic to younger readers. If you love faith based books and God this is going to be a great book. A leading voice for standing for biblical truth in the public square, Olasky also believes Christians should incorporate the biblical virtues of humility, kindness, and mercy in all of life. His call for biblical values to include both truth and mercy makes his voice stand out in a world that often falsely divides those goals and settles for a poor imitation of the robust Christianity described in Scripture. These short and punchy columns offer readers a new way to consider challenges in today's world and shows them how to respond to any encounter biblically, but not hysterically, providing a wake-up call for the complacent, while also calming the frantic. 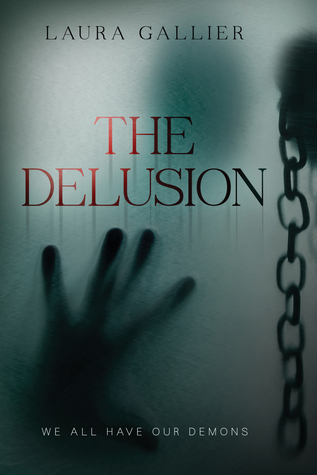 Cassandra's review- The author portrays more of his views and not really everyone's majority views, which gives the reader a very different aspect of each situation or story. I feel like you could easily hate or love this book based on your own personal belief and the open mindedness of new ways of thinking about them. I would recommend this book for older readers with strong christian and faith based ways of thinking.